Sarah Duffy was awarded a BKS grant in 2018 to support her stay in Korea during her Artists Residency at the Seoul Museum of Art. I am a Contemporary Artist with an interdisciplinary practice, spanning performance, writing, video, sound and installation. 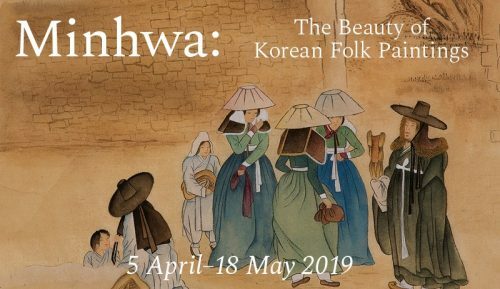 I was selected to partake in a three-month Artists Residency at The Seoul Museum of Art and was generously provided with a grant by the British Korean Society to support the production of new work. 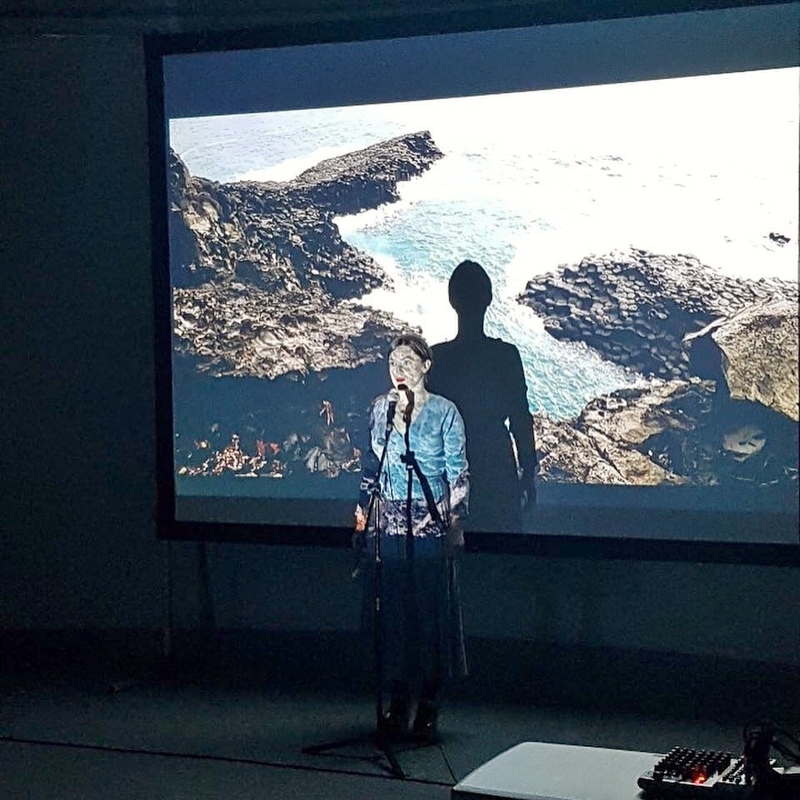 The result of this was the creation of short film, ‘The Island’, which premiered at SeMA Nanji Hall in Seoul in December 2018, with an accompanying performance for the exhibition opening night. The piece is located on a fictional Island, pieced together from footage I took on several trips to Gangwha Island and Jeju Island (which are both steeped in fascinating history and myth, but are geographically at opposite ends of South Korea). This fictional Island’s map keeps changing, its shoreline keeps shifting, but its previous occupants still wander the landscape long after all physical traces of them are erased. The artwork reflects on the marks we leave on the world once we are gone, as well as the unmarked spaces that are no longer visible on our maps. The financial support given to me by the British Korean Society was invaluable and gave me the opportunity to take my work to the next level. 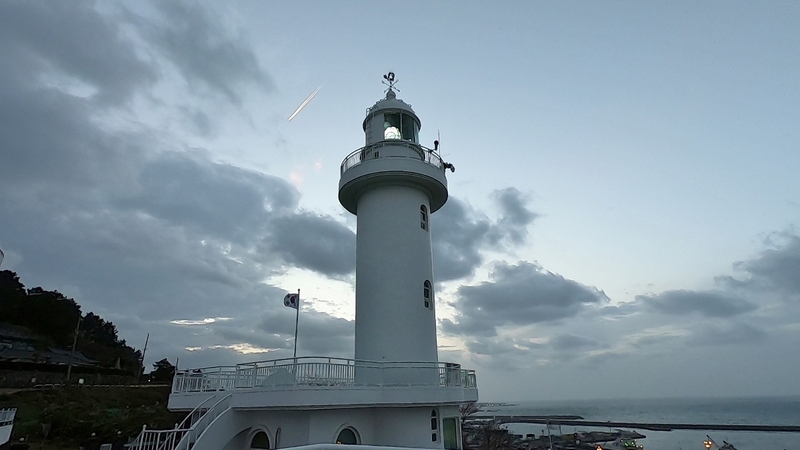 The grant was used to fund video and audio equipment, as well as my trips to Gangwha and Jeju. Altogether I spent 7 full days filming on the islands and, from the hours and hours of footage I took, I edited it down into a short poetic film that I hope captures something of the spirit of my island explorations. I was deeply moved by wandering through these beautiful and sometimes haunting landscapes and connecting the places I went with significant moments in Korean history. I was also able to make some very meaningful connections and friendships with Korean Artists and Curators while I was in Seoul that I believe will be long lasting. I hope to return there soon and I aim to keep strong ties with the South Korean art scene, which I found to be extremely vibrant and dynamic. All in all, this was a unique and privileged experience and I am very grateful to the British Korean Society for their wonderful contribution. Please listen with headphones for the best effect.